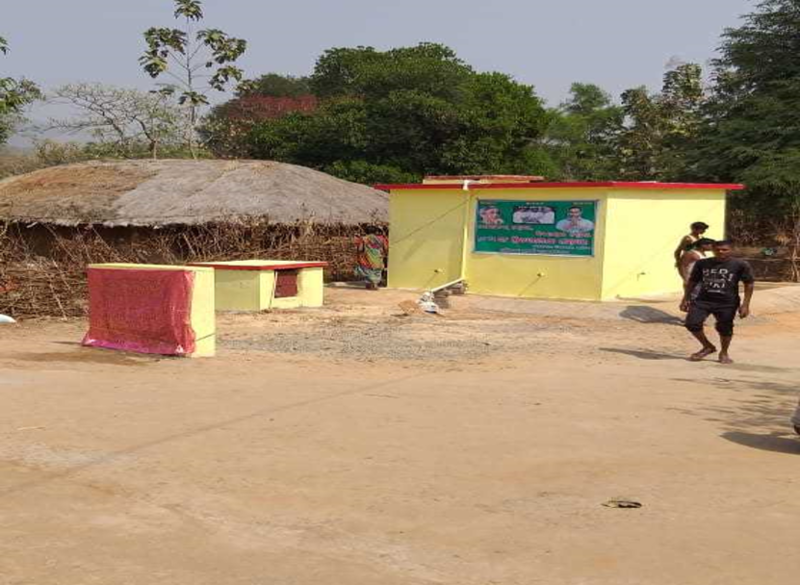 Balasore Alloys Ltd. handed over the key to the newly inaugurated Rankia village water project on 15th March 2019. Due to shortages of this vital resource, especially during the height of the dry season, women had hitherto to walk miles to harness it. The new water tank is thus not only a source of sustainable development in the village which contributes to our water and sanitation drive, but we hope that it will contribute to the empowerment of the people and notably, the women, of Rankia village who are both the beneficiaries and the beholden.